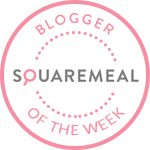 Emily's Recipes and Reviews | UK Food Blog | Leicestershire : 19 things food bloggers will understand. The stash of Kilner jars, the pursuit for the perfectly gooey egg and the endless Post-Its decorating your cookery book stack. Sound familiar? Me too. Here are nineteen things that the seasoned food blogger is all too well acquainted with. 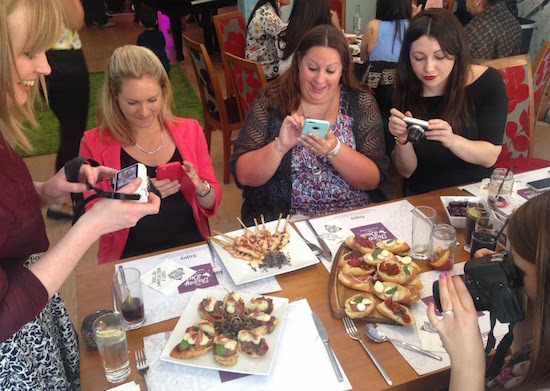 Now, have you Instagram-ed your dinner yet? Are you sitting comfortably with a stripy straw in your drink? Okay, then let's begin. 1) Your cupboard consists of 50,000 stripy straws, 10 cake stands, an array of printed napkins and a rectangle of astroturf. 2) Natural daylight is your best friend. Turning the clocks back is not. 3) Never again will loved ones get to taste dinner hot. Or warm even. 4) 8% battery remaining. Must conserve in case I eat anything. 5) You find yourself ironing tablecloths for Instagram backgrounds. 6) Noone, I repeat NOONE is allowed to slice beetroot on the best chopping board. 7) The neighbours have definitely seen you over the garden fence taking a picture of a biscuit stack. 9) You spend most restaurant meals with a camera in your crotch. 10) Your most used emojis are the cake, the knife and fork and the aubergine. 11) Desserts are for review purposes only. Honest. 12) Strategically positioning coriander becomes second nature. As does stylised cheese grating. 13) You could probably spend the best part of weekend in the TK Maxx homeware section. And don't even get me started on Lakeland. 14) You had to use every inch of willpower not to steal that pretty slate board from that restaurant. 15) If you don’t eat avocados and/or eggs at least once on the weekend, you will probably be banished. 16) Dishes up pretty plate. Eats double the portion. 17) I don’t care if it’s your birthday, Mum, Thursdays 8-9pm is #fdbloggers chat. 18) No, not all wooden spoons are the same. 19) If you didn’t Instagram it, it never happened. Any or all of those sound familiar? What foodie probs have you encountered? Absolutely spot on :-D I am guilty of all of these! !! Haha a lot of these apply to me! I spend way too much time in TK Maxx! I'm sure my hubby would agree with number 3 :P haha! This is fab and so so true! That's awesome Emily! My only addition would be "Having to buy the same food twice, because you accidentally forgot to photograph it first time round!" You forgot the burger emoji. That's my number one. Hahaha love it! 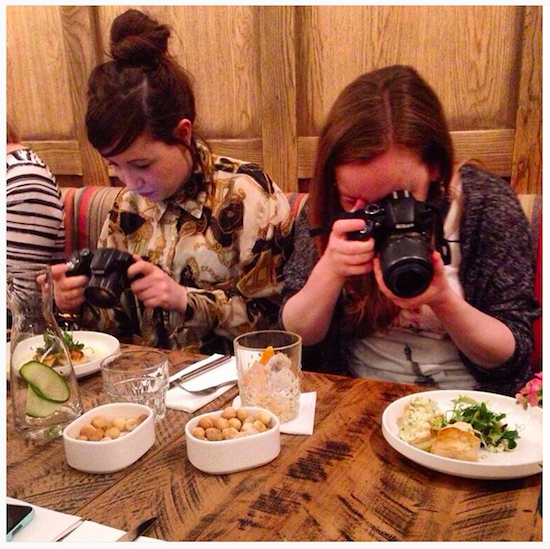 This why I love food blogging- you get to hang round with people who don't think you're crazy for doing these things. This made me chuckle. I can relate to lots of those, especially the camera in the crotch, dishing up a pretty plate for photos and disliking the clocks going back! I love this! Number seven cut a little close to home - my neighbours get really uncomfortable when I'm photographing things on our kitchen bench. All they can hear is the shutter sound going off and think I'm taking weirdo photos of them! AUB EMOJI FOR LIFE. Hahah! LOVE this. MY neighbours must think I'm well strange taking pics next to a full length window next to theirs...standing on chairs!